At the end of this month, there will a LOT of products retiring. 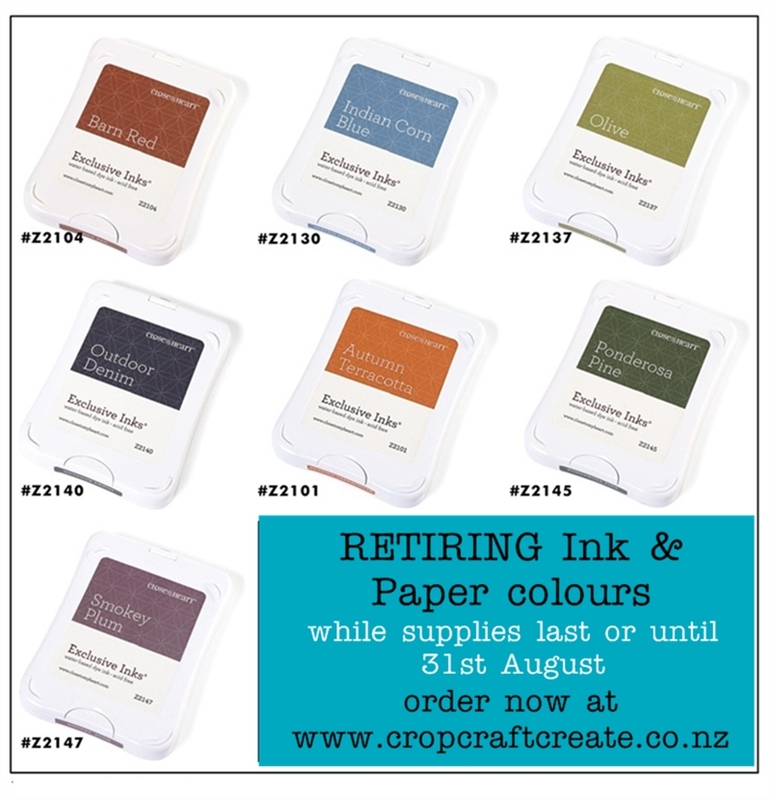 All the current paper packs, lots of stamp sets, a bit of bling – you can see everything on my website or email me (cropcraftcreate@gmail.com) and I’ll send you a list. So also on the list of what’s going are a few favourites of mine. 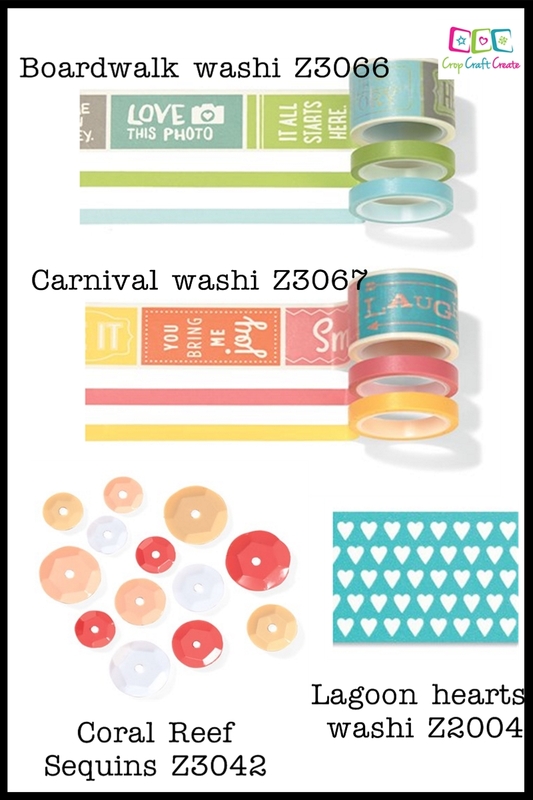 ALL of our washi tape is going and is NOT being replaced. 🙁 We do have some unique washi styles, so order now to get your hands on them. Below are a couple of my favourite items also being retired. All of these items are while stocks last OR retiring 31st August, whichever happens first, so truly, if you love something, order it sooner rather than later. Did I also mention there’s a price rise coming on a few items. Items with a small increase include the Organisers, Tools, and Adhesives. So if these are on your ‘wish list’ you could save a few $ by ordering now.